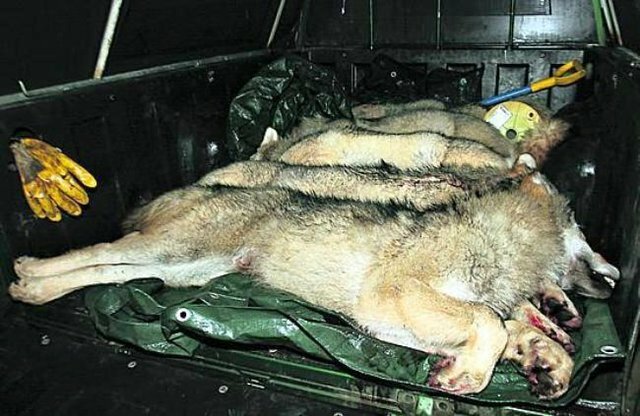 10,213 pledged to Help save the Finnish Wolf - Stop buying reindeer products! We are now officially registered association, Suomen Susi ry! Please like our Facebook page www.facebook.com/suomensusiry and check the website www.suomensusi.com Thank you all! Over 5,000 already! here are some of the reasons to support our opinions: About one thousand households earn their living for reindeers.